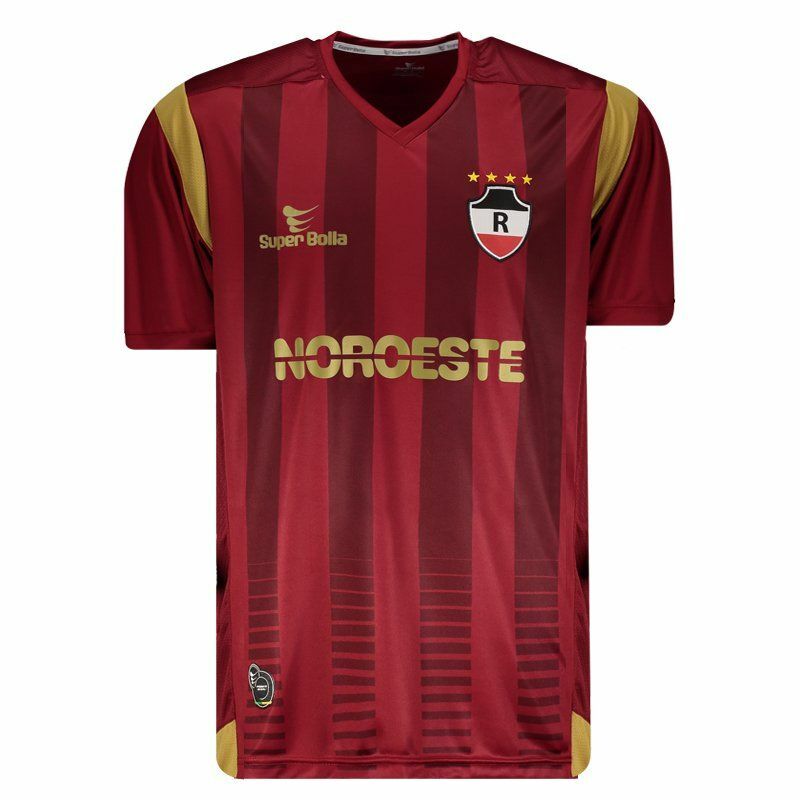 Manufactured by Super Bolla, Shirt IV of the Piauí River for 2017 offers name customization and has the number 10 stamped on the back. The uniform is made of lightweight, breathable polyester offering soft touch fabric, and features Dry Ice technology. More info. 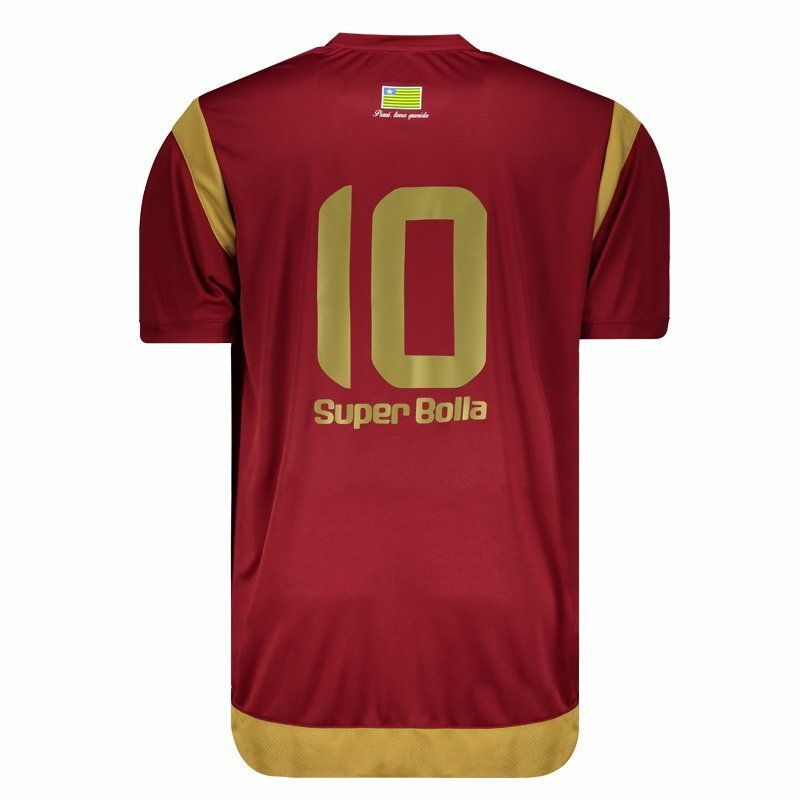 Manufactured by Super Bolla, Shirt IV of the Piauí River for 2017 offers name customization and has the number 10 stamped on the back. The uniform is made of lightweight, breathable polyester offering soft touch fabric, and features Dry Ice technology, which provides high sweat absorption in the body, keeping it dry and at a stable temperature. 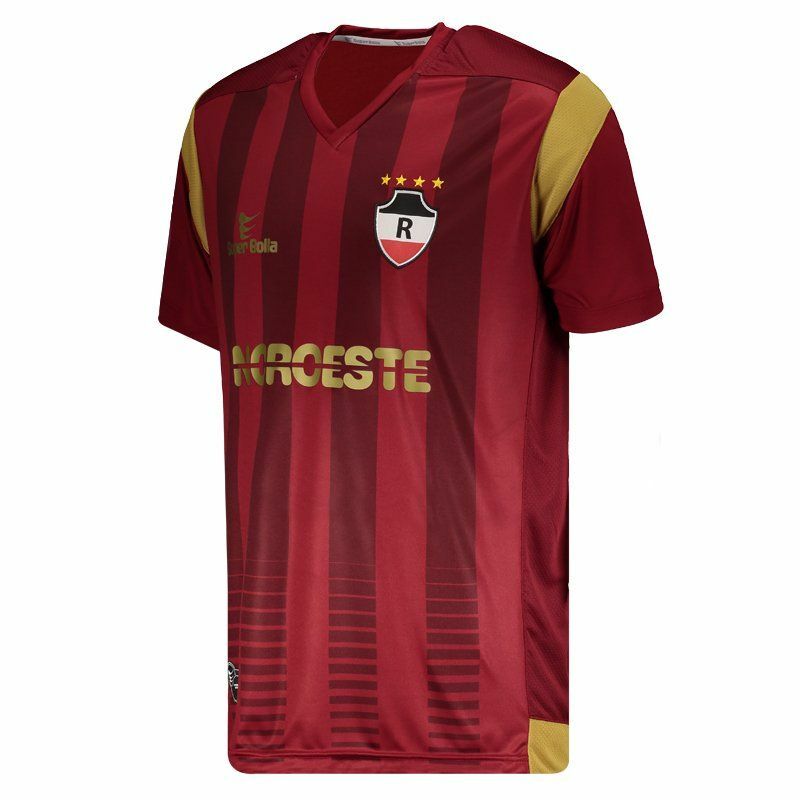 Its design is composed of grená color with striped detail in two colors. The shirt still has gold on the sleeves, bar and back. 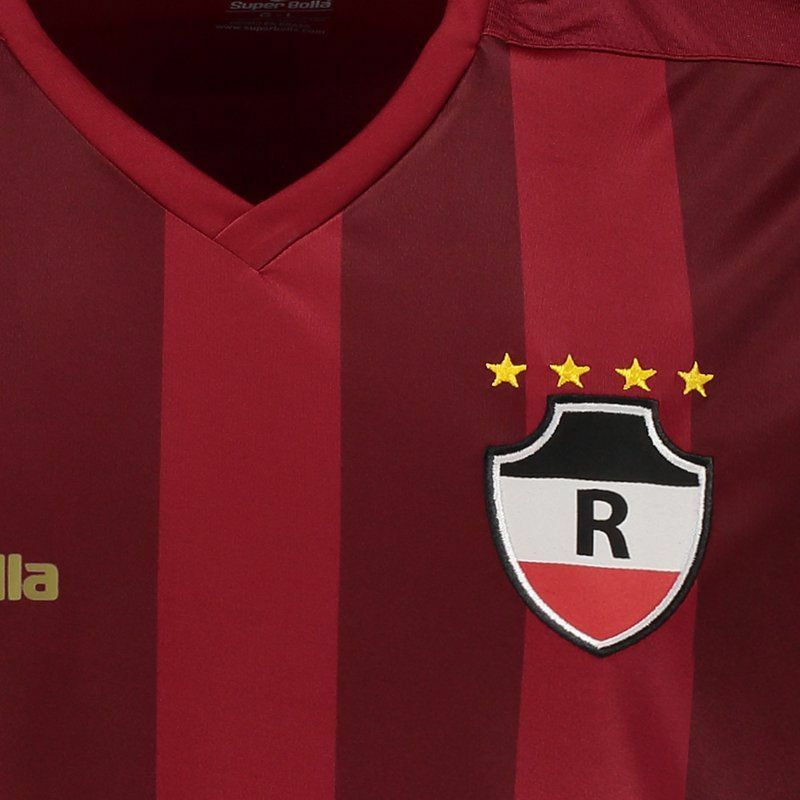 In addition, the team's badge appears embroidered on the left side of the chest, on the opposite side in turn, the logo of the supplier's mark is printed view. Finally, it contains pattern of patronage and complements the details, its collar is V and the sleeves are short.